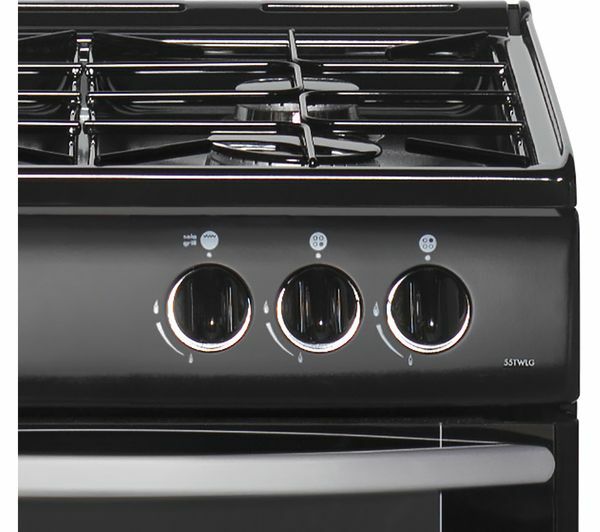 The 55TWLG LPG is a conventional LP gas oven, with 55 cm wide twin cavities. 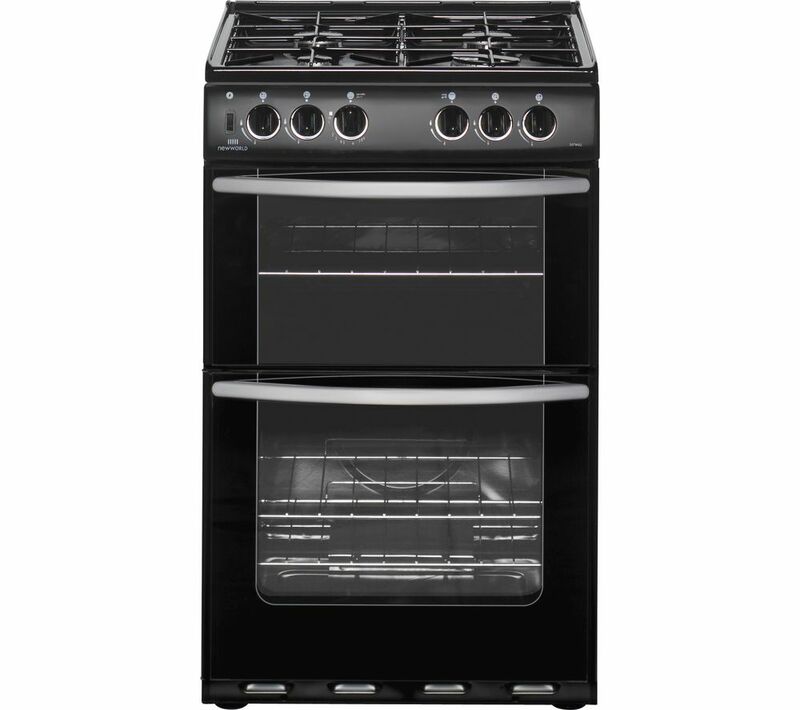 This type of oven is hotter at the top than the bottom, so you can use the top for roast potatoes and Yorkshire puddings, the middle for meat and the bottom for puddings. All you need to do is pre-heat the oven to get it to the right temperature before cooking and you're then set to begin. The specially designed easy clean enamel interior helps prevent food from sticking on to the surface – so you can wipe away any food or grease spills easily. 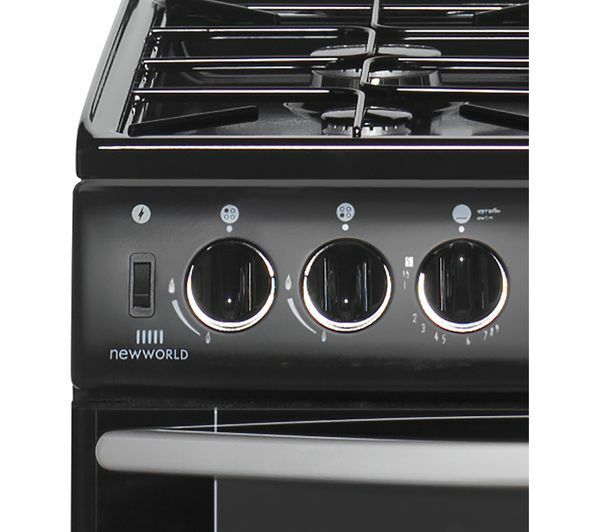 The power of the 55TWLG LPG is managed by rotary control knobs, which are easy to grip and use. This cooker also fits in nicely with the rest of your kitchen thanks to adjustable feet, so you can get it to the height you need. 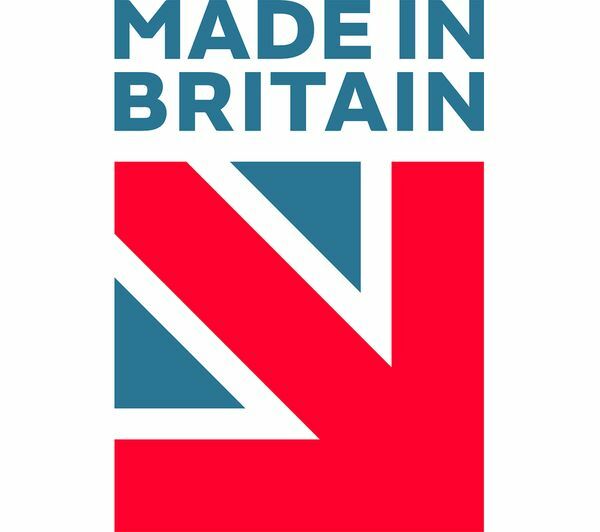 PLEASE NOTE: THIS COOKER IS TO BE USED WITH AN LPG (LIQUID PETROLEUM GAS) SUPPLY ONLY AND NOT NATURAL GAS.